Jonny is Brand Marketing Manager here at Bring Digital. He's created content for some of the UK's biggest brands, including Ann Summers, Love Energy Savings and DW Fitness First, and managed SEO strategies for multi-million-pound companies in-house. When he's not marketing the Bring brand, he's writing and performing original music. He's trying to learn the piano, which he currently isn't very good at. He's getting better, though. At Bring Digital, we’ve been incredibly lucky to have worked with some of the most talented people in the digital marketing industry. 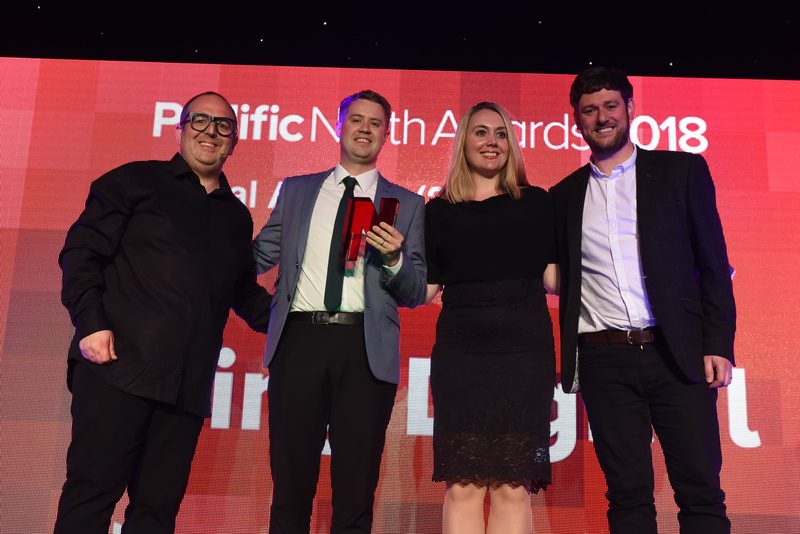 In fact, the team we have today have been recognised as industry leaders, which is why we’ve become a multi-award-winning agency. But every now and again, you find a group of people who are so talented that the only fair thing to do is empower them to take the reigns of their own destiny to pave their own way forward. And here at Bring, we’ve done just that. Introducing EQ, a specialist creative and web agency from the team behind Bring Digital. 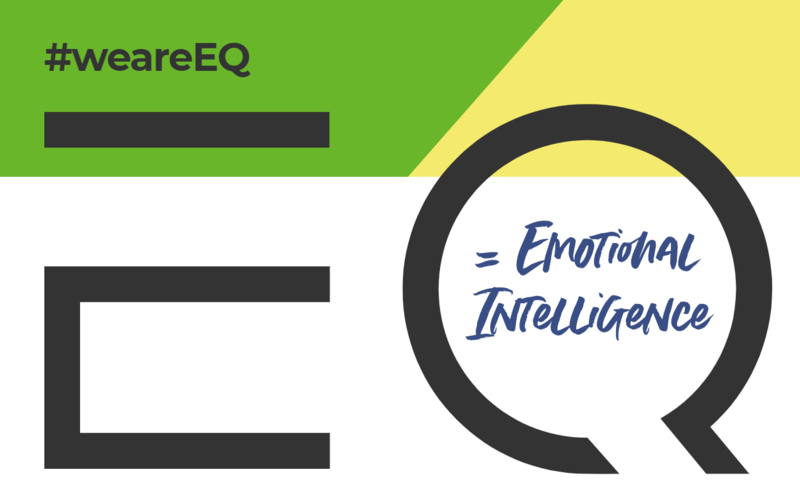 The name ‘EQ’ comes from the way we measure emotional intelligence. And that’s exactly what EQ is all about: putting emotional engagement back at the top of the agenda for the brands that they work with. We know the team at EQ are going to do outstanding work for their clients because, well, they used to work for us! Drshna Vara, former Head of Web at Bring Digital, has been appointed as CEO of EQ. She’ll be working with the same web team that took Bring’s web offering to bold new heights. 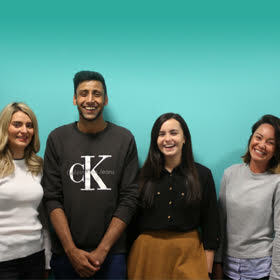 These guys have some serious credits under their belt, working on brands that include the BBC, Asda, Channel 4, Bupa and Tesco. They’re the best of the best. There are a few new faces who’ll be joining, too. With an already-extensive client list to service — including Wynsors and NHS services firm SpaMedica — EQ has already welcomed a new expert developer and an account manager to join the cause. What’s the vision behind EQ? But EQ isn’t just a web agency. Their process is different from anything else that’s available to UK businesses at the moment, a process which puts emotional experience right at the centre of its strategy. “The team and I are delighted to enter the market under the EQ banner. 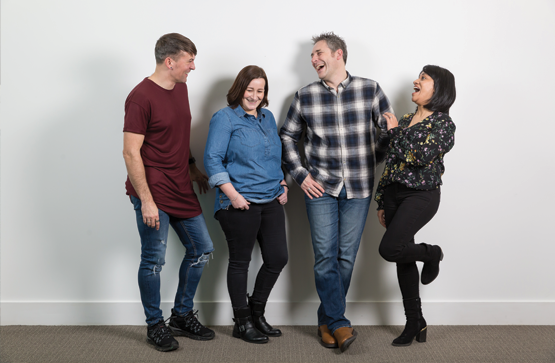 Having provided a creative and web support function for Bring Digital for the last 5 years, we’re excited to step out on our own, whilst still enjoying the infrastructure and support of Bring Digital and the group. What does this mean for Bring Digital? The biggest change for Bring Digital is that we’ll no longer have a web offering. But that’s not a bad thing. The launch of EQ won’t disrupt any work on current clients because we’ve already seamlessly migrated them over to EQ, and they’ll still hear from the same people: Drshna and her team. For new clients interested in web, we’ll just point them to the experts (literally) next door. The EQ team from left to right: Rich, Lisa, Andy and Drshna. “This is an exciting opportunity for a talented team of creative and technical staff to create a unique service proposition under a fresh new brand,” says Bring Digital’s founder and Managing Director David Ingram. The big positive for Bring Digital and clients alike is that we’re streamlining so we can do more for our clients. By empowering the guys at EQ to run web services in their own way, we’re free to focus on what Bring Digital does best: acquisition marketing. So no, Bring Digital won’t be building websites anymore. But the good news is that EQ will be taking over instead. The success of EQ will empower Bring Digital to become a more specialised — and an even more effective — performance marketing agency. And when we do better, clients do better. Keep up with all the latest from EQ by following them on social media. More talent added to the Bring Digital team!